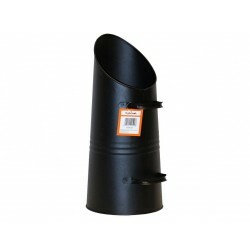 The Aspen multi fuel stove is one of the smallest and most basic stoves in the Evergreen range. 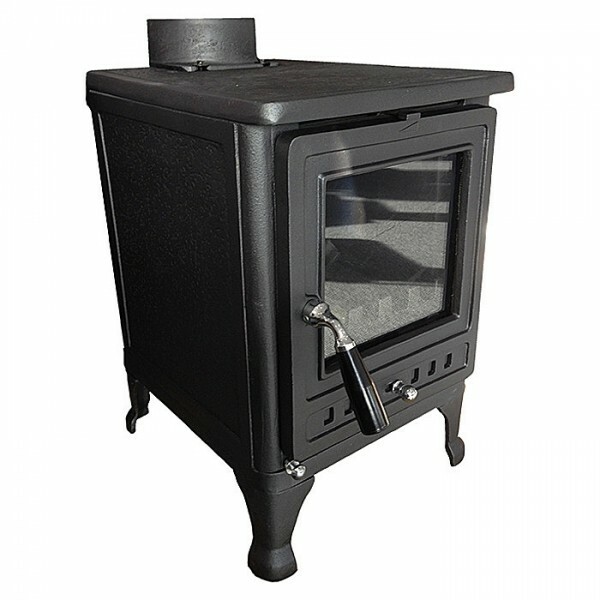 This powerful stove with a 5 kW output will keep you warm all winter and is suitable for use in rooms and spaces of area up to 70m3 or less. It has a large viewing window with a secondary air-wash system to facilitate combustion and maintain a clean glass front for easy cleaning.